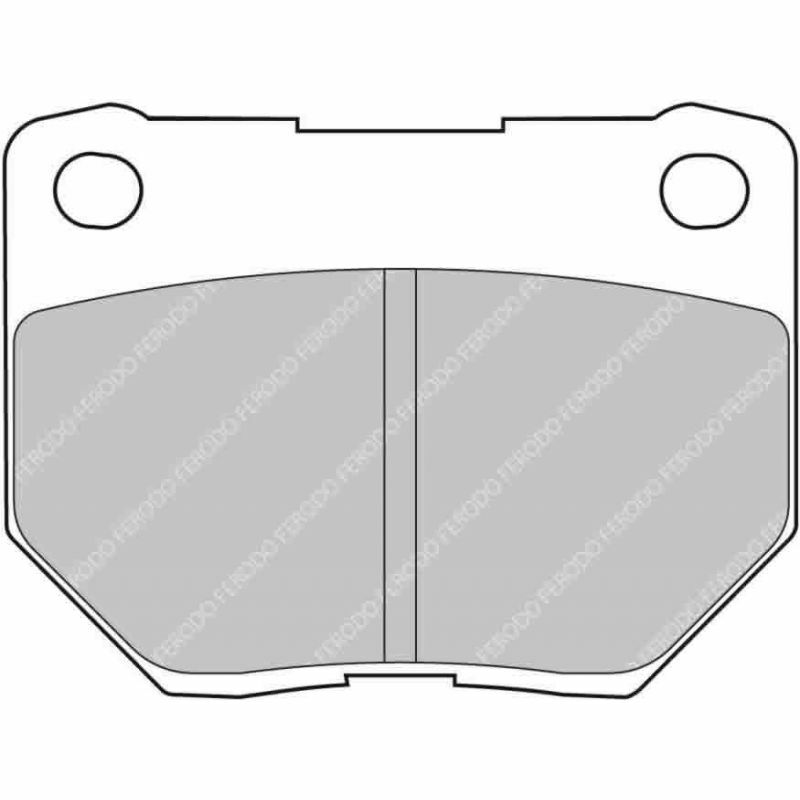 Set of Ferodo D2500 2-Pot Rear brake pads. 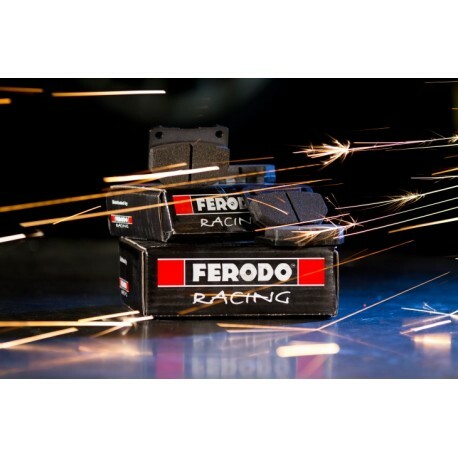 Ferodo's DS2500 racing brake pads represent a new generation of friction material that's low in compressibility, ensuring a firm pedal while providing great disc and pad life. 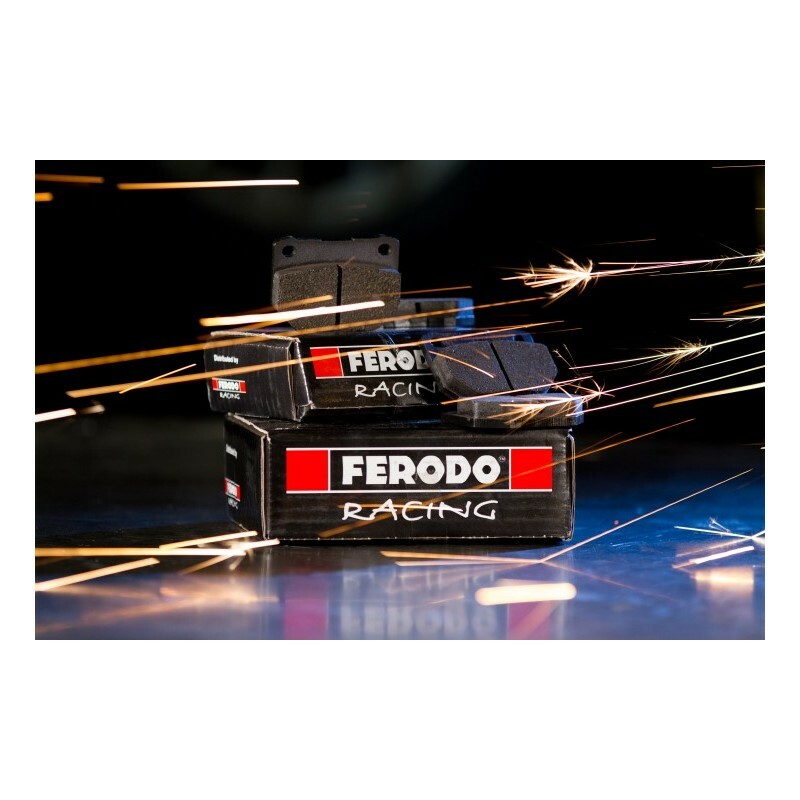 Combined with low wheel dusting and good noise characteristics, this product is the brake pad for the driver who needs the track-day braking performance out of a pad they can drive on the street.